Peter and Dan Snow reveal the techniques use by US marines to flush out Communist fighters who lived in a network of tunnels during the Vietnam War. 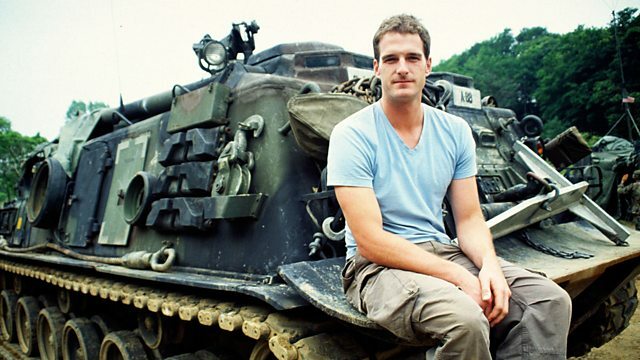 Peter and Dan Snow trace the Tet Offensive of 1968, the turning point of the Vietnam War. State of-the-art graphics are used to illustrate how US marines flushed out Communist fighters, some of whom lived in a claustrophobic network of tunnels which were used as a platform for major attacks. Together the Snows join the British Army on an urban clearance operation to experience first hand the chaos and intensity of similar situations.